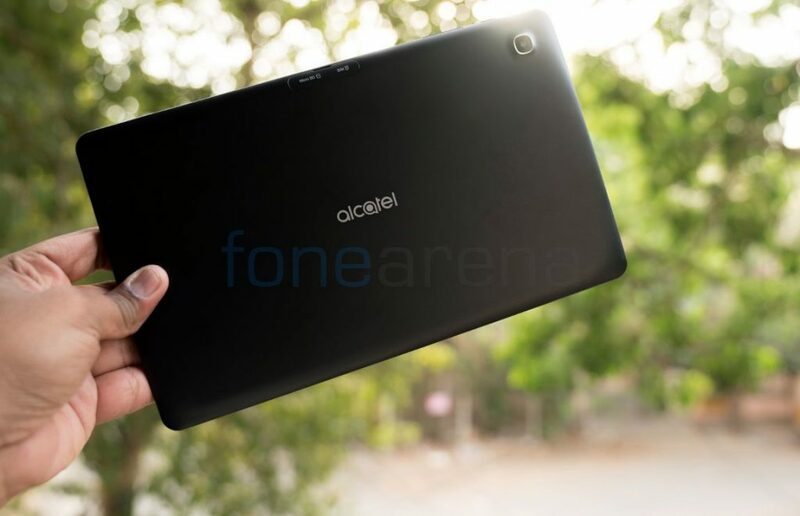 Alcatel launched POP 4 10″ tablet in India earlier this year along with a keyboard. It has 4G LTE connectivity via SIM, voice calling capabilities, dual front-facing speakers with Waves Maxx audio support and packs a 5830mAh battery. How good is the tablet? Let us find out in the complete review. 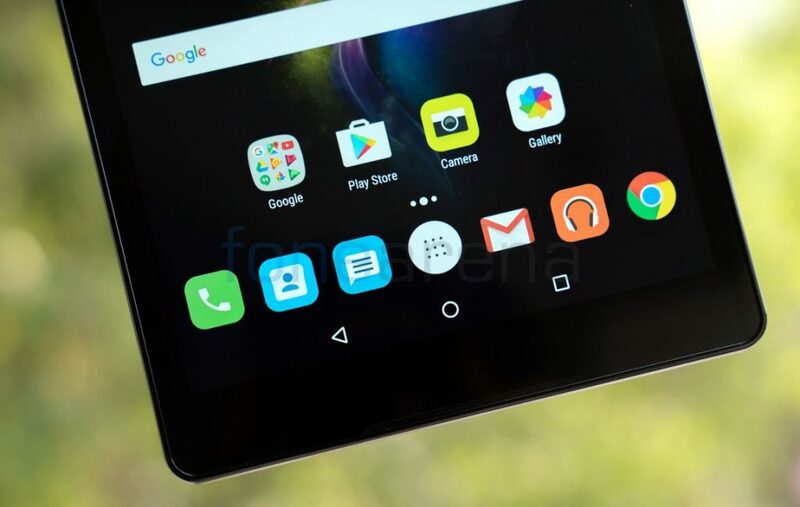 The tablet has a 10.1-inch display at a resolution of 1920 by 1200 pixels at a pixel density of just 224 PPI and 16:10 aspect ratio. The display is bright, offers good color reproduction, however it is a bit glossy so the sunlight legibility is not the best, but the viewing angles are decent. Touch response it also not the best compared to other tablets, even though the company says that it has 10-point multi-touch screen. 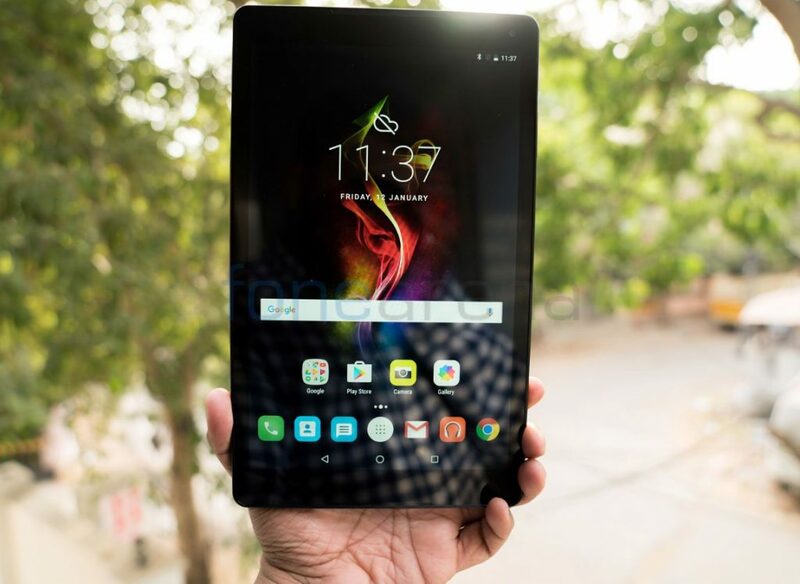 Since the display has 16:10 aspect ratio and is 155.8mm wide, it is good for reading and for single-handed usage, however, it weighs 449 grams, making it is slightly heavy compared to most other tablets so you can’t hold it for long comfortably. The company doesn’t say if this has any kind of scratch-resistant glass for protection. Above the display there is a speaker grill. On the right corner there is a 5-megapixel camera, which is decent for selfies and video chats. It can record videos at 720p resolution. It doesn’t have proximity sensor since there is no earlier, and it also lacks an ambient light sensor for auto brightness adjustment. It only has accelerometer for auto orientation and lacks notification LED, gyroscope and magnetometer or magnetic sensor. 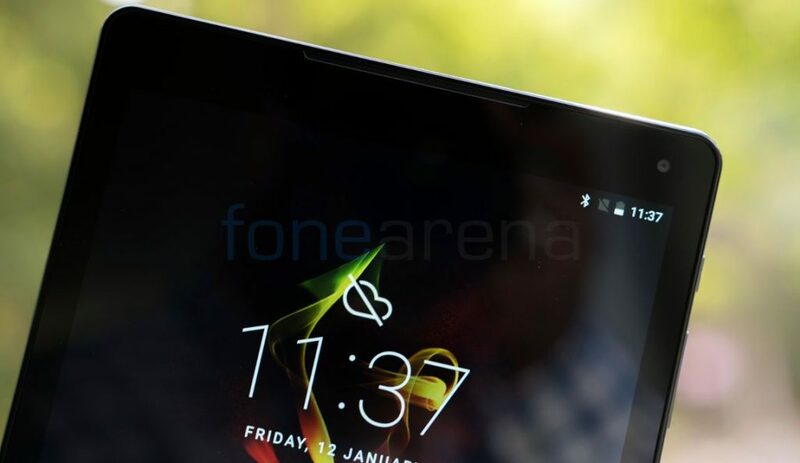 Even though the tablet uses on-screen buttons, there is a bezel below the display. There is also a second loudspeaker grill on the edge. It has a power button on the right side along with a volume rocker. 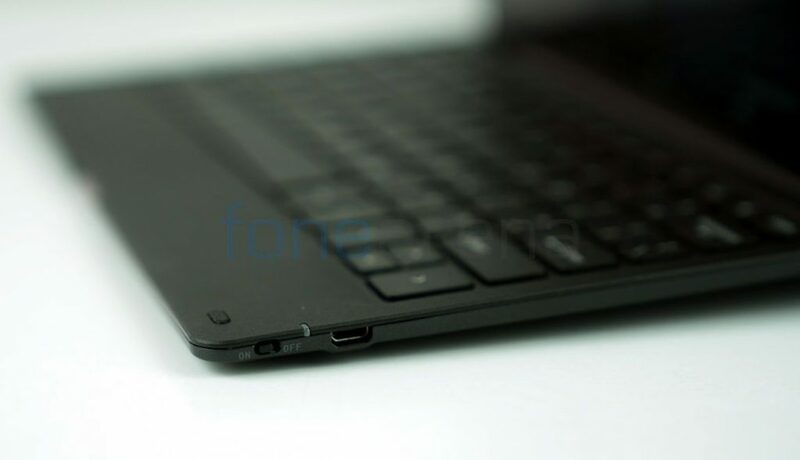 On the top there is a micro USB port, 3.5mm audio jack and a secondary microphone. 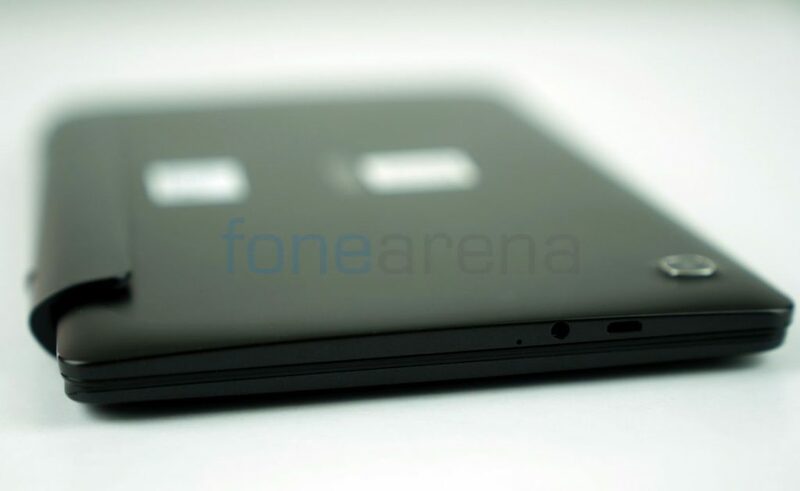 The micro SIM and microSD card slots are on the back, under a plastic flap. 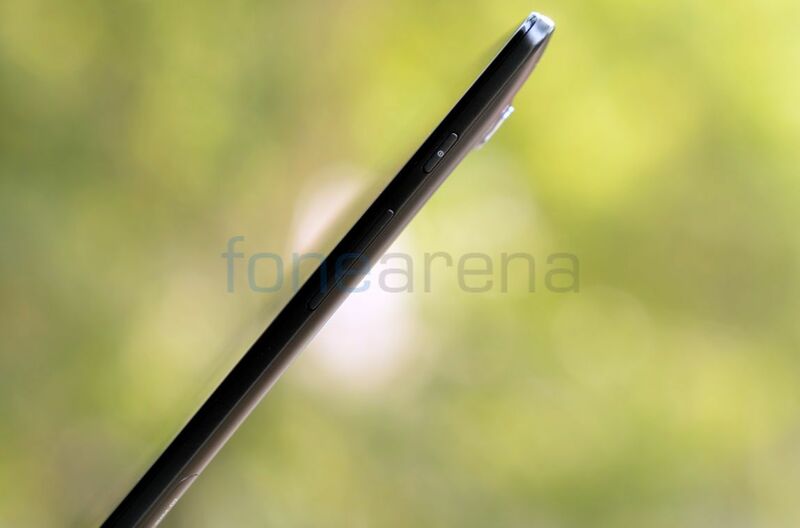 There is an 8-megapixel camera on the back, which has a slight bump, but there is no LED flash. The 8-megapixel rear camera captures decent images in daylight for a tablet, but some images were dull in cloudy conditions. It can record videos at 1080p HD resolution at 30 fps. The video is decent and audio is crisp, thanks to the secondary microphone. You can’t expect much from a tablet. 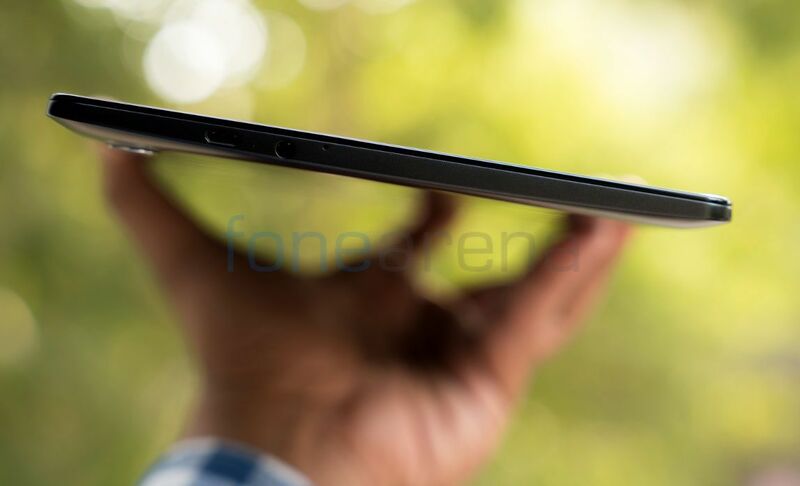 The tablet has a plastic back with smooth finish. There is also a Samsung branding. Under the back cover it packs a huge 5830mAh battery so it weighs 449grams, making it heavier than some of the tablets with a 10-inch screen. It is just 7.95mm thick. Overall the build quality is decent and could have been better. At the launch the company offered free keyboard worth Rs. 3999, for first three days as a part of launch offer. Now it is selling the tablet and the keyboard as we bundle. 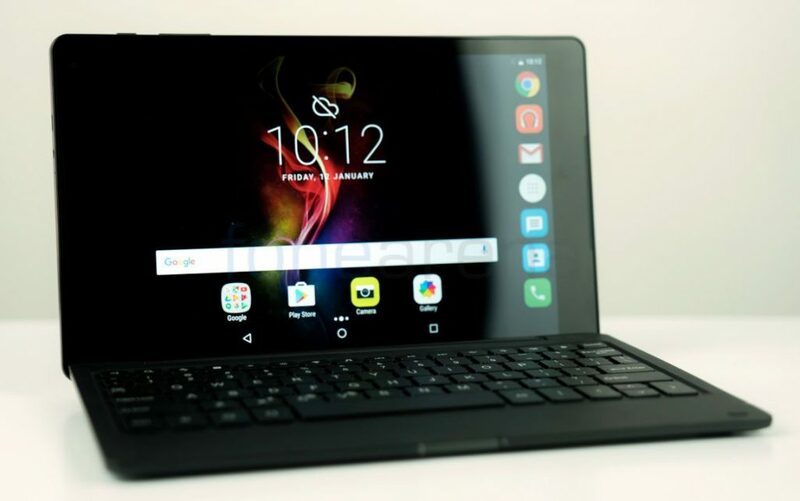 The keyboard uses Bluetooth v3.0 to connect to the tablet, so it works with any Android smartphone or a tablet. 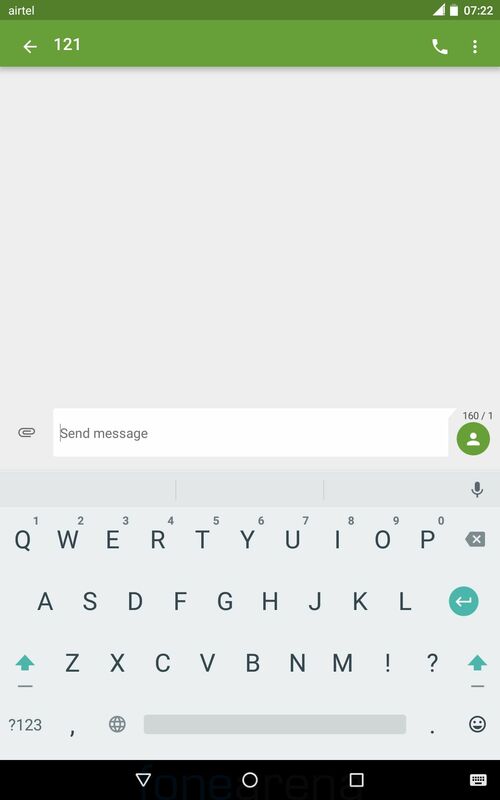 They keys have good feel when you type, has shortcuts for cut, copy, paste as well as search, mail, brightness adjustment, WiFi, Music, Playback and audio controls. It doesn’t have a trackpad like the one you find on Windows tablets, so you will have to use the touch screen. You can also connect a mouse with a OTG connector. It comes with a holder, so it is easy to place the tablet and use it with the keyboard in landscape mode. There is a on/off switch and a micro USB port on the side along with a LED indicator that lights up when the keyboard is charging. It has a 300mAh battery and offers a good battery life, but this makes it a bit bulky, and it weighs 410 grams. So the combined weight of the tablet and the keyboard is about 860 grams. You can also fold the tablet and keyboard that makes it easy to carry in a bag. 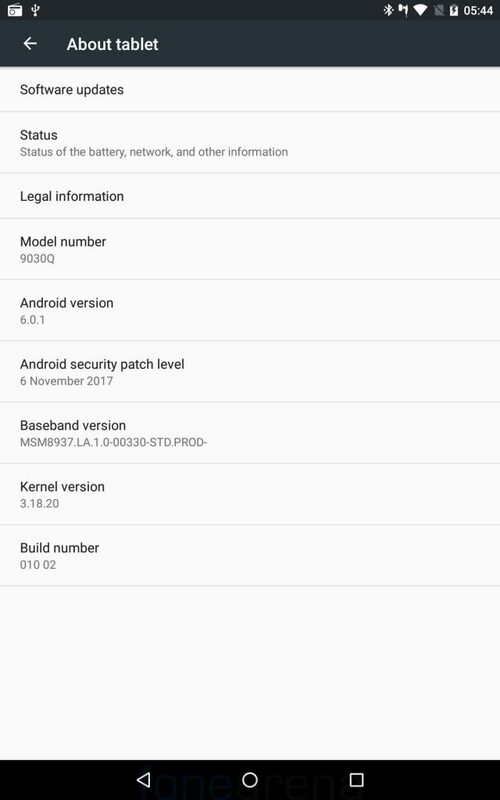 Coming to the software, it runs on old Android 6.0 (Marshmallow) with Android security patch for November 2017. 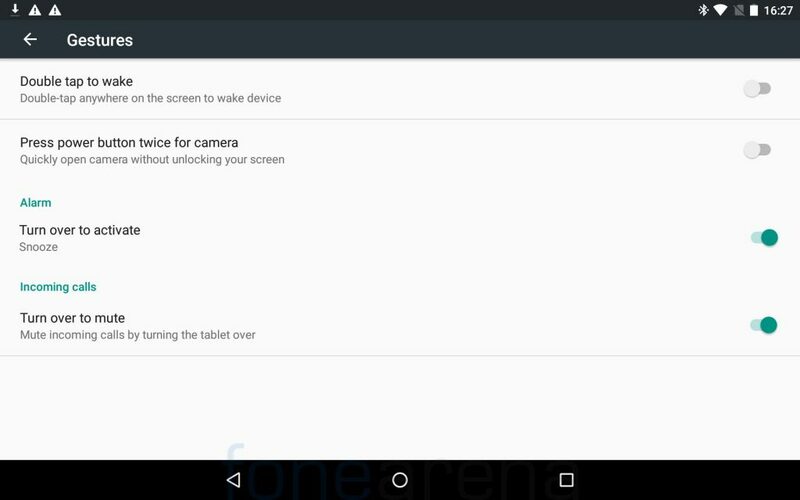 The company doesn’t say if the tablet will get Nougat update. 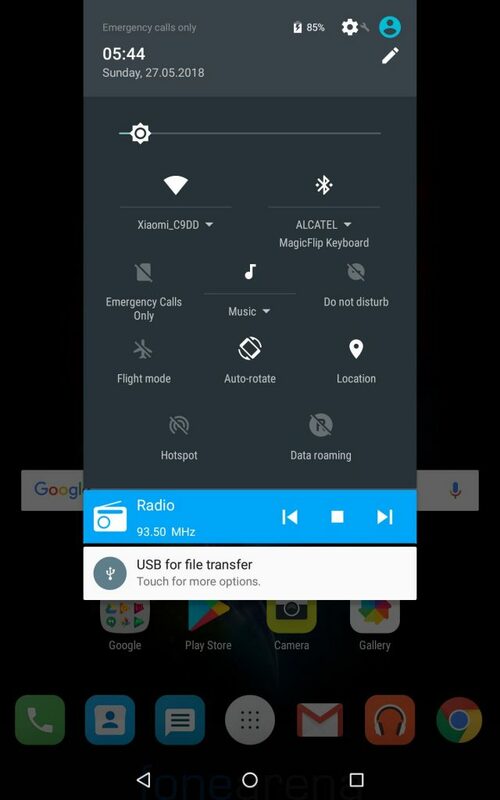 It is almost stock and has phone-like UI with notification shade that slides down from a top corner. 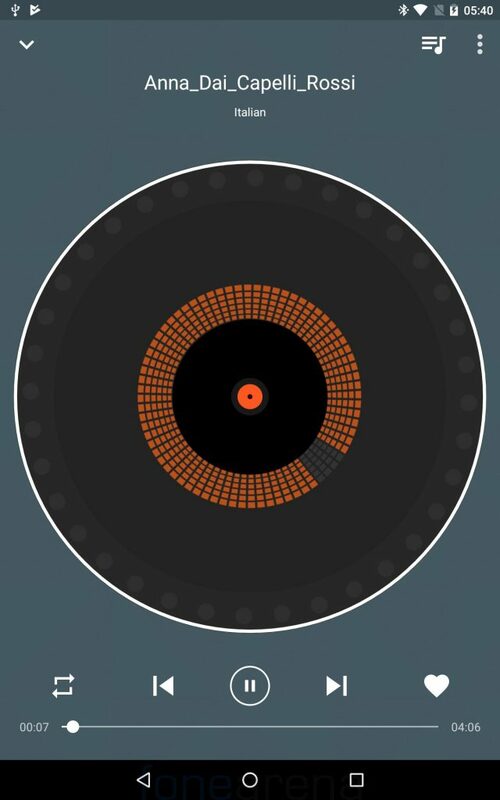 It also has double tap to wake, turn over to mute incoming calls and more gestures. 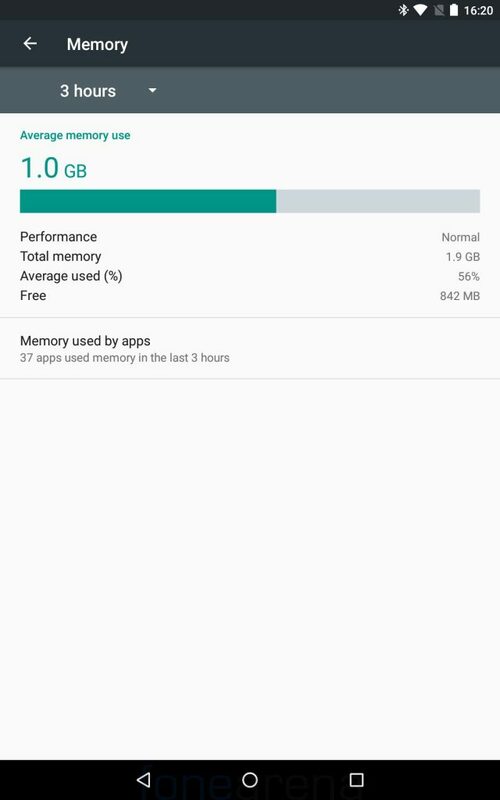 Out of 2GB of RAM, you get 1.9GB of usable RAM, out of which about 842MB of RAM is free when the default apps running in the background. 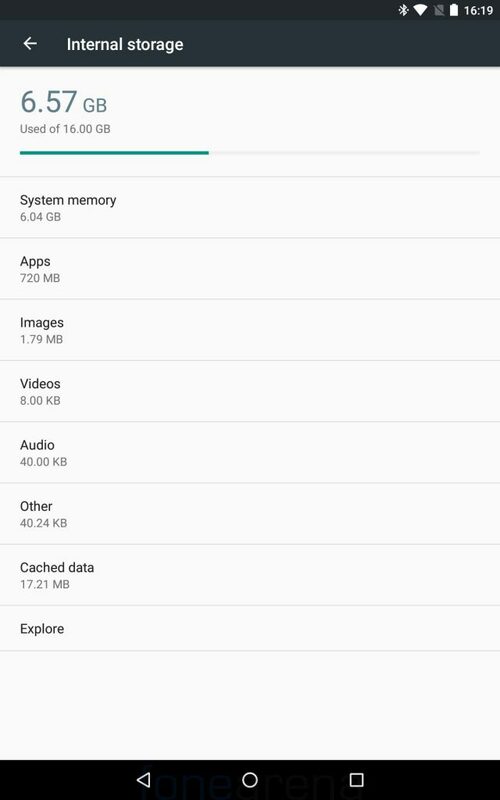 Out of 16GB of internal storage, 9.4GB of storage is usable. Wish they had offered 32GB storage, but there is microSD expansion slot that accepts cards up to 32GB. 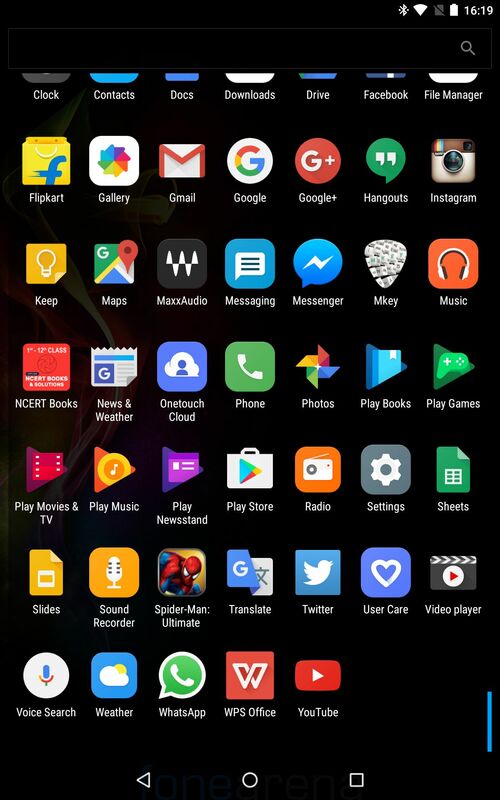 Apart from the usual set of utility apps and Google Apps, it comes with a lot of bloatware such as AVG AntiVirus, Asphalt Nitro, Facebook, Flipkart, Instagram, Messenger, Mkey, Spider-Man: Ultimate Power, Twitter, WhatsApp and Office. 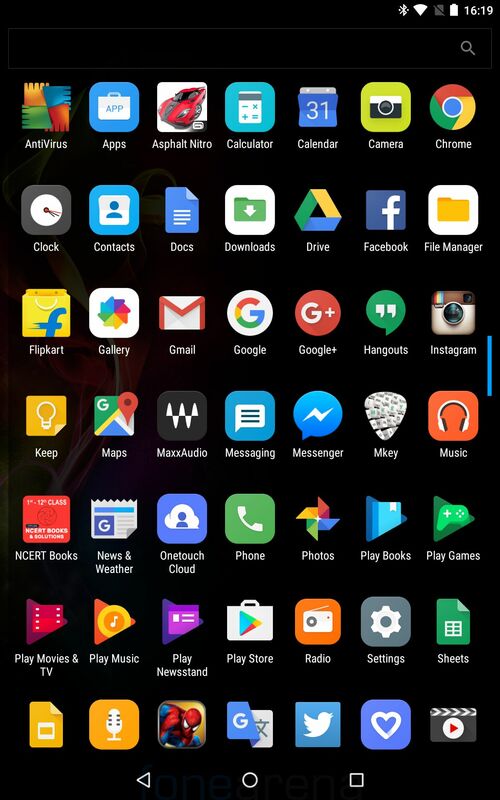 These apps can be uninstalled easily. It also comes pre-loaded with NCERT books in English, Hindi and Urdu, which is useful for students. 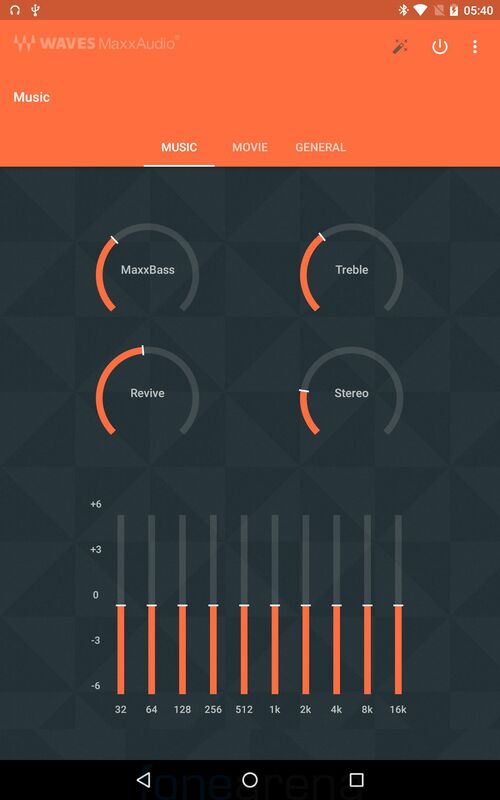 It has a dedicated music player app. The Waves Maxx audio combined with dual front-facing speakers offers the best audio experience in a tablet. 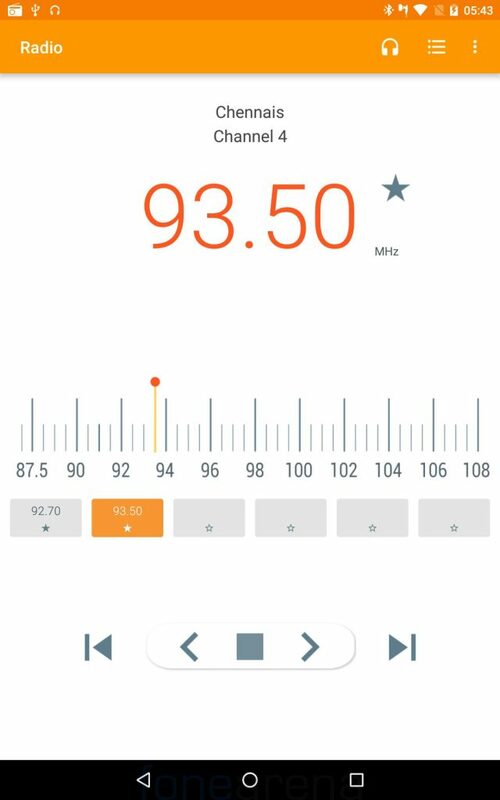 It also has customizable equalizer. It also comes with FM Radio. Audio through third-party headset is good and the loudspeaker output is good as well. The built-in video player can play a range of formats. The connectivity options include, WiFi b/g/n, Bluetooth 4.2, A-GPS, Wi-Fi direct and USB OTG. 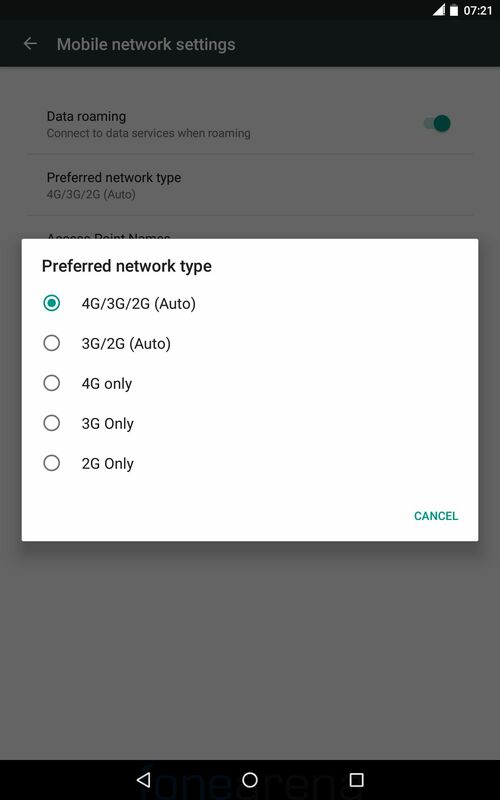 It has 4G connectivity with support, but it doesn’t have Voice-over-LTE (VoLTE) support. 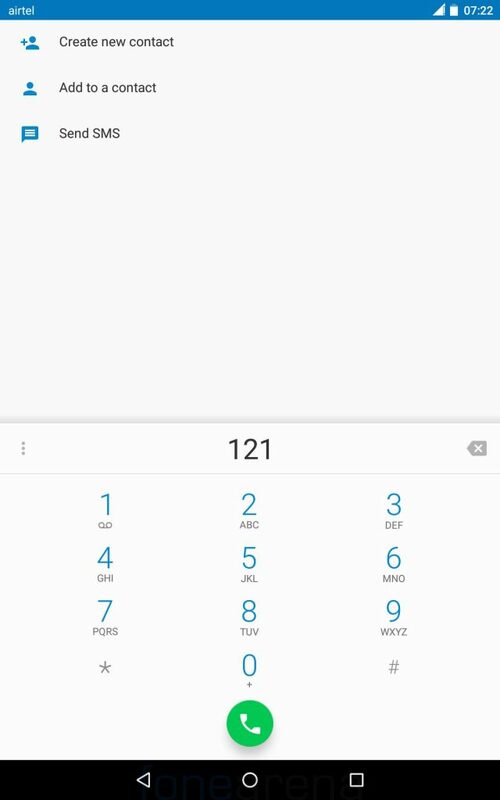 It has a standard dialer and Google keyboard that you find on most Android Marshmallow devices. We did not face any call drops or connectivity issues. It is powered by an Octa-Core Qualcomm Snapdragon 430 (4 x 1.2 GHz Cortex A53 + 4 x 1.5 GHz Cortex A53) 64-bit processor with Adreno 505 GPU and has 2GB of RAM. The tablet is just meant for casual usage and not for intensive gaming. 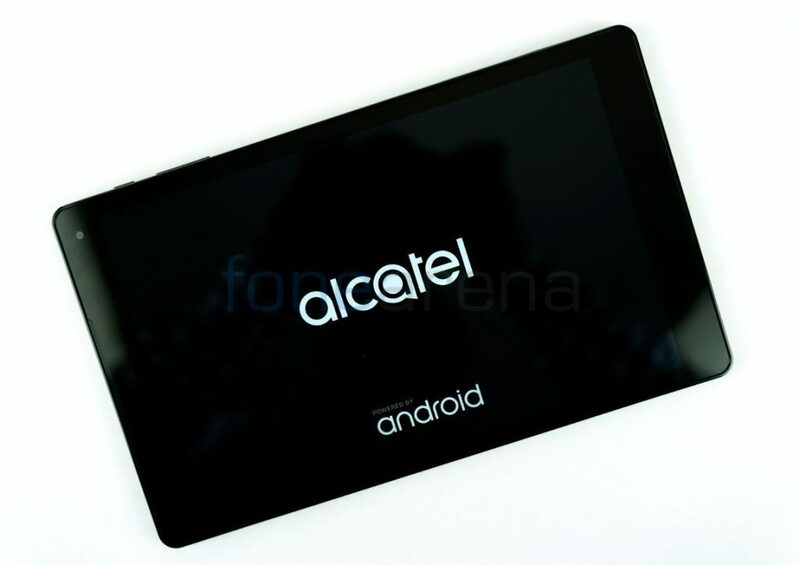 In terms of performance, the tablet serves the purpose perfectly and flawlessly. 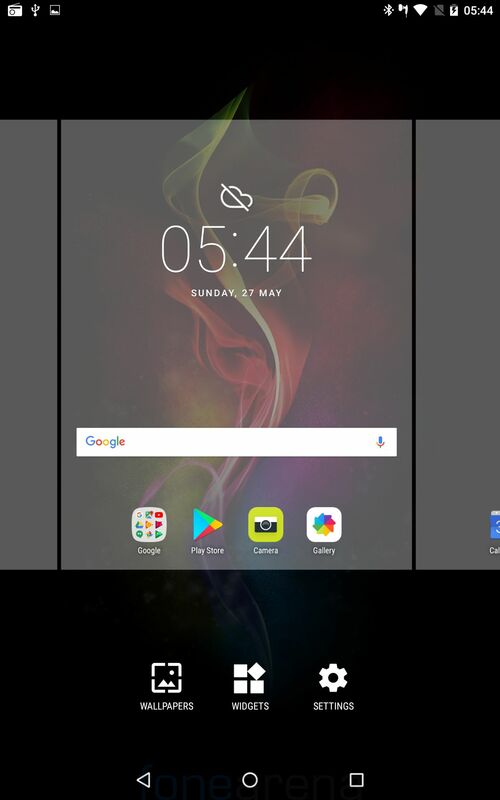 However, when you push the device beyond its limits, it lags a bit when you have multiple apps running in the background. We did not face any heating issues. 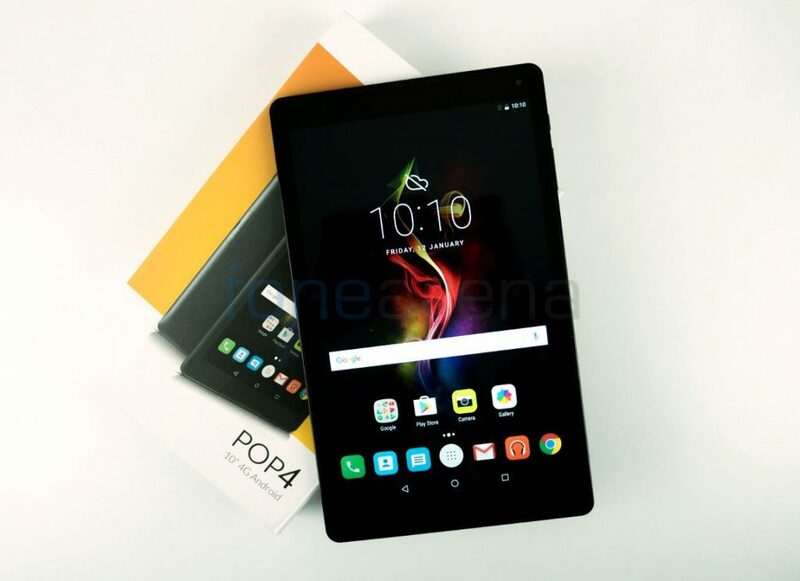 The POP 4 10″ 4G tablet packs a 5830mAh built-in battery. With casual usage, it lasted for more than a day without having to charge, and for heavy users it should last a whole day. Since it lacks fast charting, it takes about 3 hours to charge the tablet from 0 to 100%. 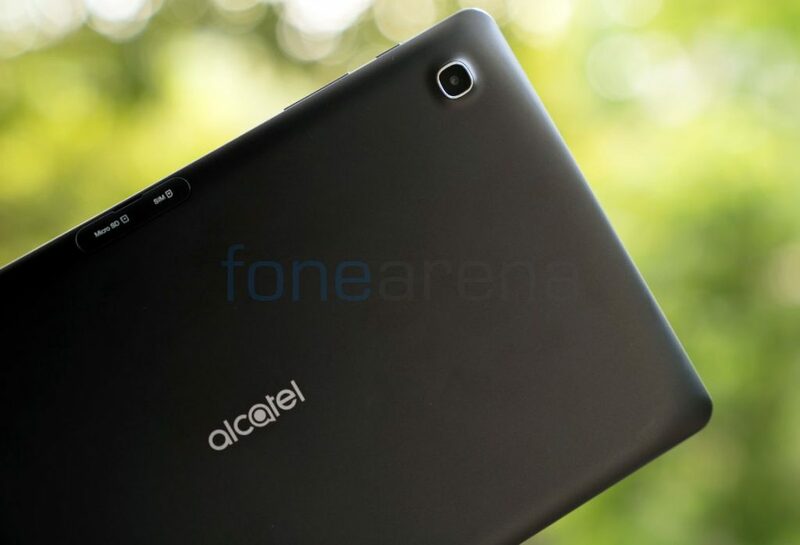 Overall, the Alcatel POP 4 10 4G is a decent tablet. 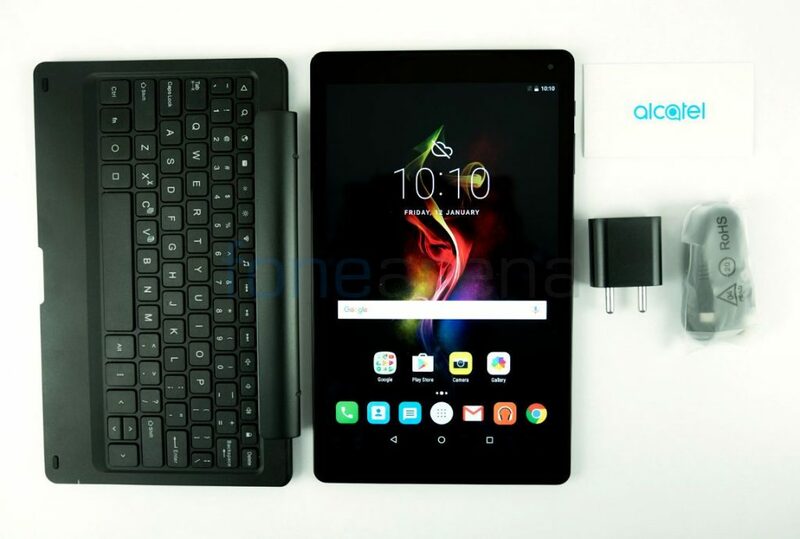 Even with few misses including ambient light sensor, support for fast charging and old Android Marshmallow OS, this is a decent mid-range tablet with 4G and voice calling support, a large screen and a keyboard. You still can’t use an Android tablet as a substitute for a Windows convertible tablets with a keyboard available in the same price range, since multi-tasking on Android is not on par compared to Windows. Even though the tablet was launched at Rs. 10,999 with keyboard sold separately at Rs. 3999, now you can get them as a bundle for Rs. 11,999 exclusively on Flipkart.